Best Place to Order Delicious Desserts Online | Smith Island Baking Co. Welcome to Smith Island Baking Co - home of the Smith Island Cake. 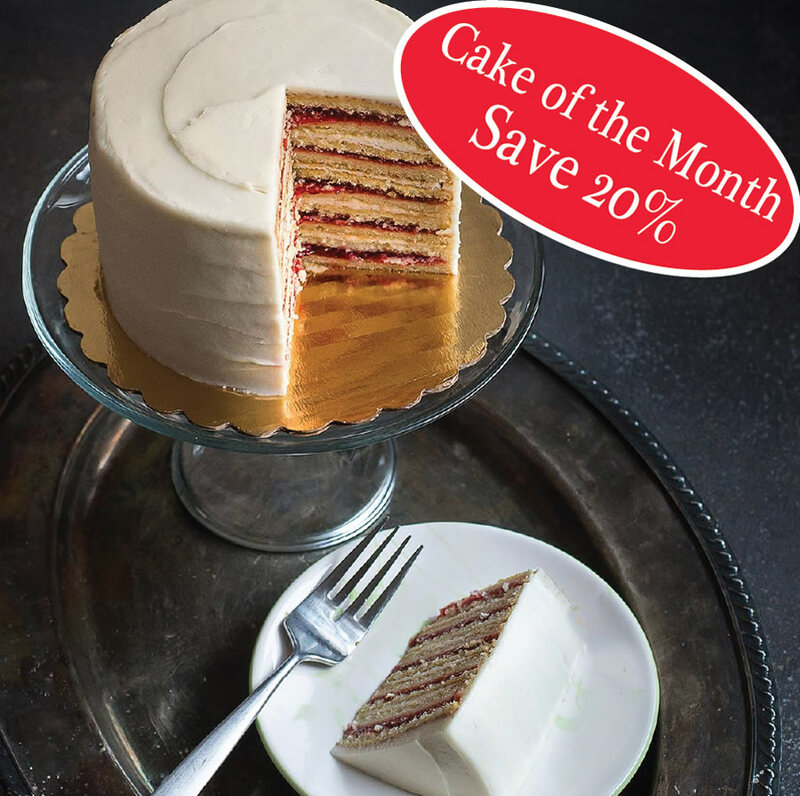 Smith Island Baking Co. specializes in Authentic Smith Island Cakes, Maryland’s State Dessert, and we proudly ship our products to our customers throughout the United States and around the world. We use only the finest ingredients, and every order is unconditionally guaranteed. We look forward to serving you. 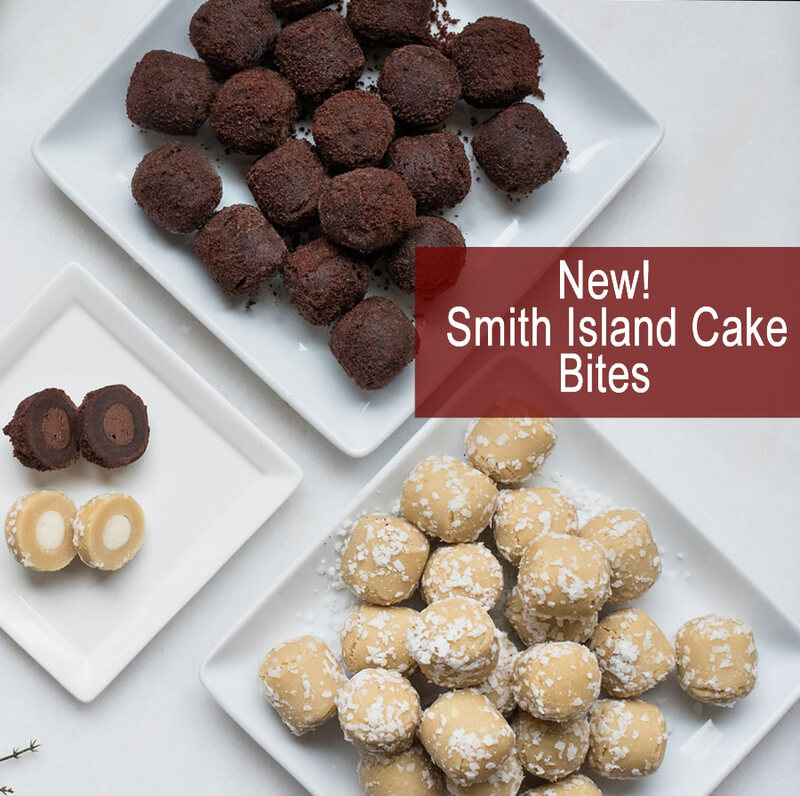 The Smith Island Baking Company was founded with a simple mission: to share this unique treasure with dessert lovers everywhere. Since the 1800’s, Smith Island Cakes have been a symbol of fellowship and community. Watermen would go out for months at a time in the autumn oyster harvest. Their wives would send Smith Island Cakes to help them feel together, even when they were apart. And when the men would safely return, Smith Islanders would cap off their community feats with more Smith Island Cakes. Over the centuries, Smith Island Cakes have become a symbol of celebration, whether celebrating together or celebrating apart. Our customers use our cakes to celebrate their most momentous events. For hundreds of years, Smith Island Cakes have been a symbol of community. So even when our customers are apart, they order a cake online and send Smith Island Cakes to help them feel together. By focusing on our customers and our mission to take Smith Island Cakes, and the togetherness they symbolize, to the world. We understand how busy our customers are, but we also know we want to stay in touch with our friends and loved ones. People want to let special people know they are special, even if we're not there to celebrate together in person. That is why we give our customers the opportunity to order cakes online. Smith Islanders have always understood the idea of togetherness, and how precious it is. Smith Island is a remote fishing village located ten miles off shore in Maryland's Chesapeake Bay, accessible only by ferry. Ever since the 1800's, when men would leave for the Autumn Oyster harvest and their wives and families would send them cakes and provisions by which they could remember them. While the men were away, they'd miss birthdays, anniversaries, and other celebrations, but they still had a little home with them. 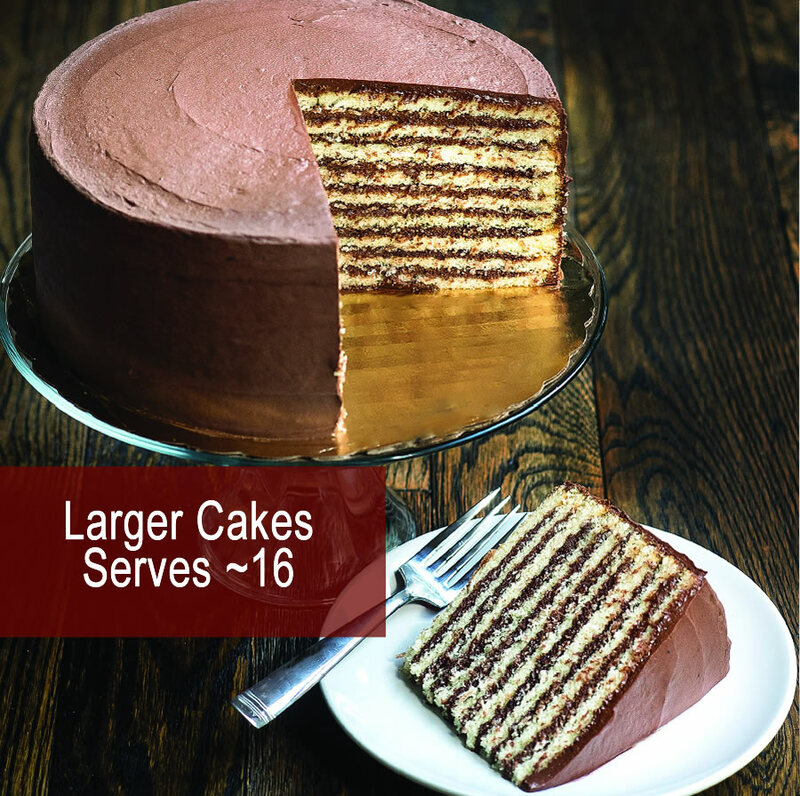 The bakers added more and more layers, and the layers of the cakes got thinner and thinner. The icing was replaced with fudge, which looks better, tastes better, and lasts longer. The cakes symbolized togetherness, and they still do. The idea that we can celebrate momentous events when we are apart resonates with our customers. Our simple mission was to bring Smith Island Cakes, and the togetherness they symbolize, to the world. At first it was a few dozen birthday cakes. Then a few hundred birthday cakes. Then a few thousand. As we grow into the tens of thousands, we are more focused on our key mission than ever. Each day, our customers invite us into their homes to celebrate their most momentous events. Every time they make a birthday cake order online or buy ice cream online, they invite us to birthdays, and anniversaries, weddings, and even funerals. 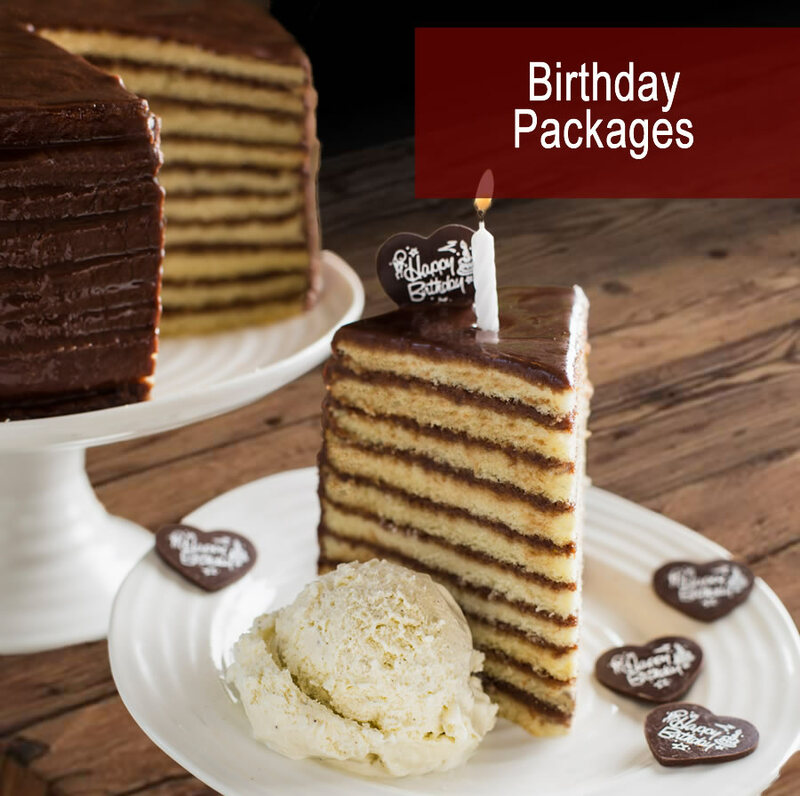 When you order birthday cake online, you know that our mail order cakes are sent today for the same reason they were 200 years ago. Our customers want their loved ones to know they are together in spirit. Each cake we send is always made from scratch, and is always unconditionally guaranteed. Whether you order a birthday cake or order ice cream online from Smith Island Cakes, you are keeping the tradition of togetherness alive. Have you see the latest piece about our Smith Island Cake on ?